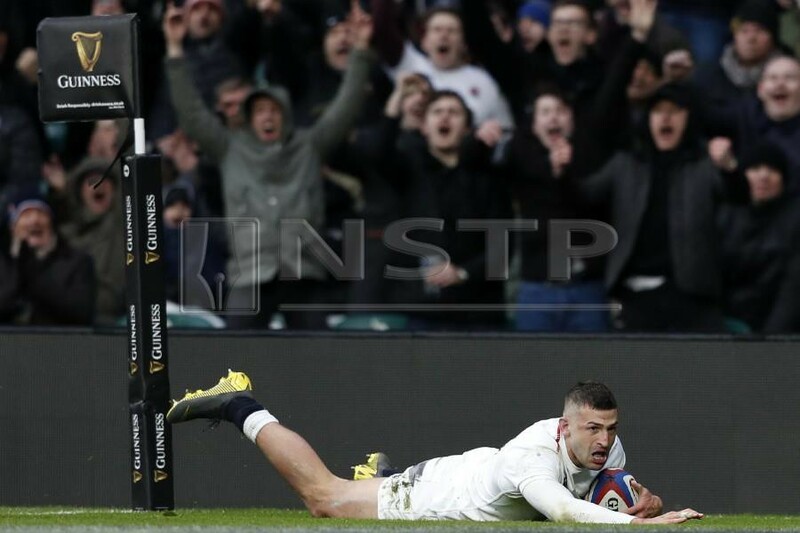 TWICKENHAM: Jonny May ran in a first-half hat-trick of tries as England thrashed France 44-8 at Twickenham on Sunday to make it two wins from two this year’s Six Nations. 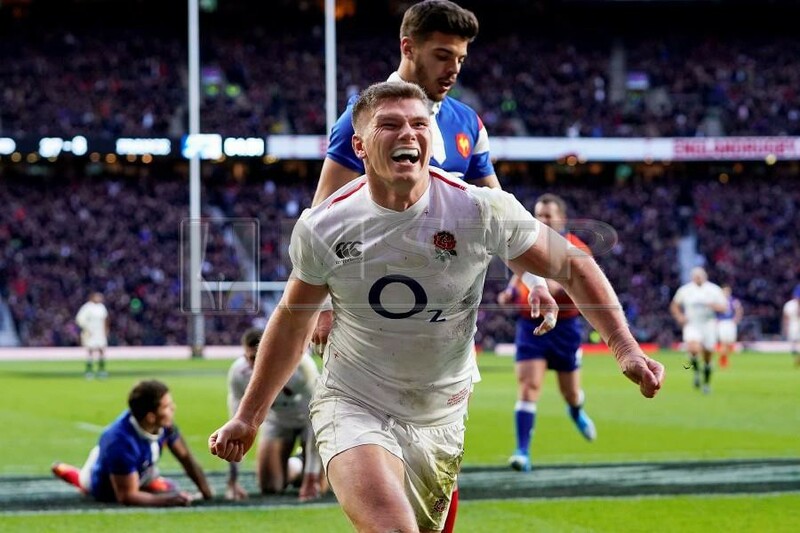 England’s 36-point margin of victory was only just shy of their largest against Les Bleus – a 37-0 win in France’s first match at Twickenham back in 1911. 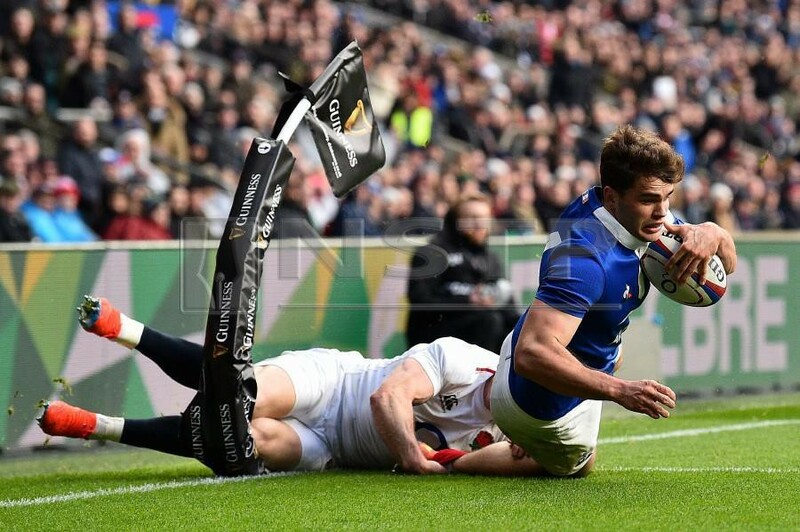 France’s day went from bad to worse in the 50th minute when they were reduced to 14 men as Gael Fickou was yellow-carded for tackling Ashton without the ball near the try-line – an incident that also saw experienced referee Nigel Owens award a penalty try that extended England’s lead to 37-8.